Coin shows provide a great venue for buying and selling coins, meeting other numismatists and coin professionals, and learning more about the pastime you love. Coin shows are usually held by coin clubs that range in size from a few dozen members to organizations as large as the American Numismatic Association, which presently boasts some 30,000 members. 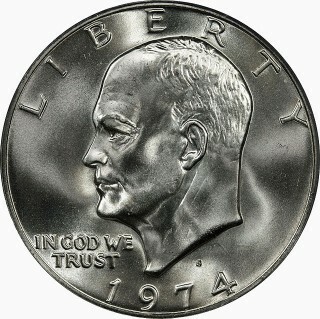 Walking Liberty half dollars are widely considered one of the most beautiful silver coins the United States has ever produced. 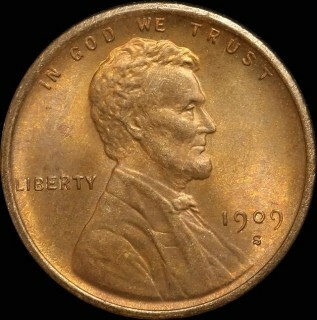 Designed by Adolph A. Weinman, they were struck from 1916 through 1947 and saw circulation for several years after the last was issue was made. Attending coin shows is a wonderful way for collectors to make new acquaintances, buy and sell coins, and learn new things about the numismatic pastime they enjoy. Coin shows are usually hosted by coin clubs and may range in size from a dozen or so members up to huge organizations such as the American Numismatic Association, which has nearly 30,000 members. The 25 most valuable Morgan silver dollars that sold on eBay in August 2015 include a variety of extremely scarce and high-grade specimens that are in demand among both coin collectors and coin investors. 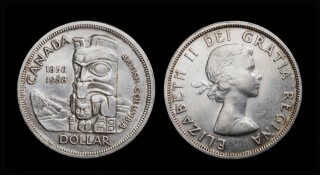 Amazingly, one of these coins sold for nearly $30,000, and three coins topped $20,000! Attending coin shows is a great way to meet new numismatic friends, trade or buy and sell coins, learn things about the hobby you love and, of course, enjoy a colorful stroll on the coin show bourse. There is almost always a coin show happening somewhere in the United States each weekend, and there are several going on during the week of September 3 through September 9, 2015. 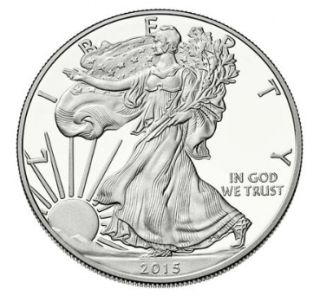 As the price of silver keeps dropping, sales of 2015 American Silver Eagles keep soaring higher and higher. 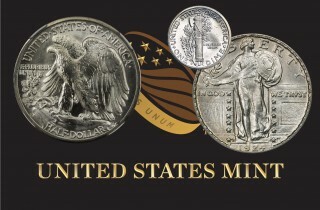 August 2015 was another busy month at the United States Mint, as nearly 5 million American Silver Eagles and more than 240,000 American Gold Eagles of various denominations (totaling 101,500 ounces of gold) flew out of the U.S. Mint. Walking Liberty half dollars are one of the most popular coin series around and certainly are considered among the most beautiful silver coins the United States has produced. It’s no surprise then that Walking Liberty half dollars are among the most valuable coins and therefore actively traded on the online auction site eBay. Four of the most expensive Morgan silver dollars to sell on eBay in July 2015 cost more than $10,000 – no surprise given the tremendous popularity of silver dollars with coin collectors and coin investors. 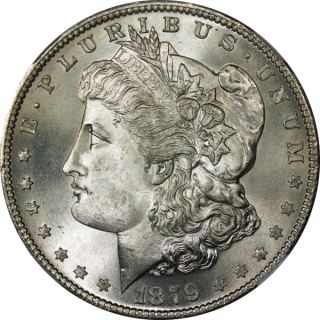 This is especially true in the case of the Morgan dollar, which is a long-running series that first started in 1878 and wrapped up in 1921. Coin shows are superb places to make new numismatist friends, buy and sell coins, learn new things about coin collecting, and do some window shopping on the bourse. 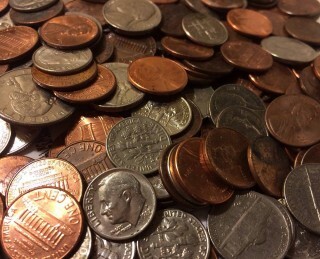 Thankfully, it’s rather easy to find a coin show in your neck of the woods, as there are hundreds of coin shows each year throughout the United States. Coin shows are a great venue for meeting other numismatists, buying and selling coins, and learning something new about the pastime you love. Hundreds of coin shows are staged around the United States each year, some quite large and others small. 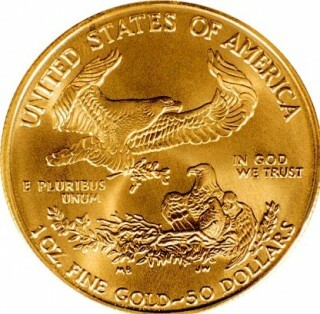 Summer is sizzling, and so are bullion coin sales at the United States Mint which, helped by stumbling bullion prices, has been busy stocking orders as sales have increased to a feverish point for July 2015. In fact, for the month, the U.S. Mint reported some of the strongest sales figures for the year across all 2015 silver and gold bullion coins. Yet, as of the end of July, there have still been no platinum bullion coins minted. 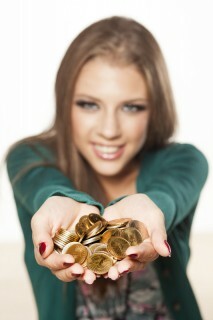 Summer is heating up for a lot of the nation, and so, too, are the number of coin shows around the United States. There are numerous coin events happening around the country for the week of July 31 through August 6, 2015, including several that have been listed here for your convenience. Walking Liberty half dollars are among the most beautiful silver coins the world has seen, and they remain popular with coin collectors today. 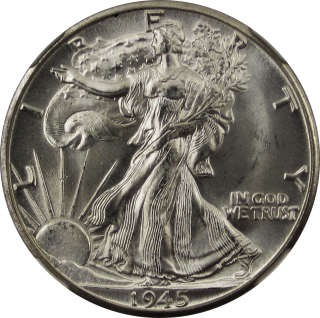 While the obverse design, by Adolph A. Weinman, appears on American Silver Eagles, the original Walking Liberty coin series, produced from 1916 through 1947, is still widely collected by numismatists. The U.S. Mint, which recently sold out of the very popular American Silver Eagles, is set to resume sales of the 2015 silver bullion coins on July 27. But here's the big question -- what might the silver market look like a week from now? Silver and gold prices continue stumbling, following a trend that the bullion market has been watching since at least last fall.